My goal in life is to become a dancer. In any way I can, I would like to go to JYP entertainment and become a dance trainee. Maybe, if i'm lucky, I might become a K pop Idol. But my main goal at the moment is to follow in the footsteps of my idols, GOT7. I plan to do several things to achieve my goal. I plan on learning fluent Korean first, to be able to communicate with the managers at JYP. 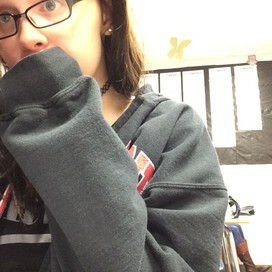 Then i want to start college on campus at either Texas Tech or Julliard. 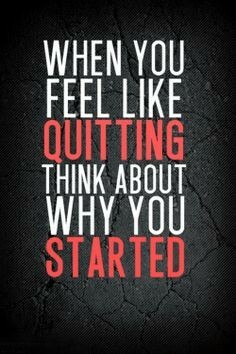 I have several setbacks to my dreams and goals. 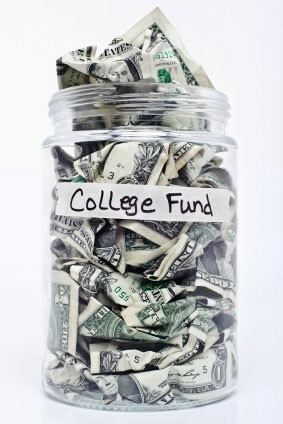 One of them is the fact that my family doesn't have a lot of money. It is very expensive to have a plane ticket to Seoul, South Korea and be able to get a hotel room. It is also hard to maintain enough money to stay in that hotel, as well as it is very expensive to go to a high-end college, or any college for that matter, like Julliard. 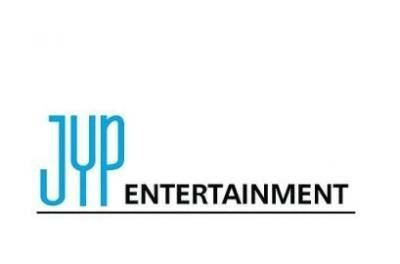 JYP entertainment was founded by Park Jin-Young in 1997. 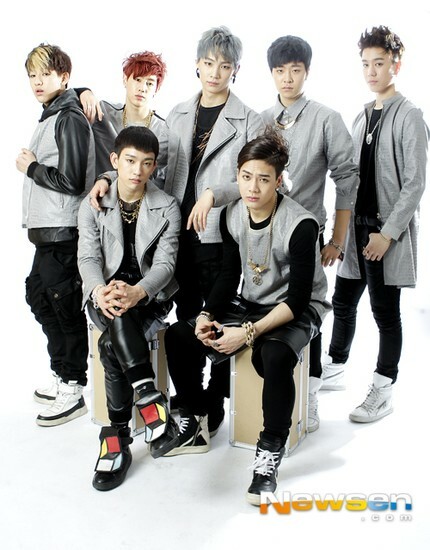 Huge kpop stars have been produced by JYP, including got7, miss A and JJ project. 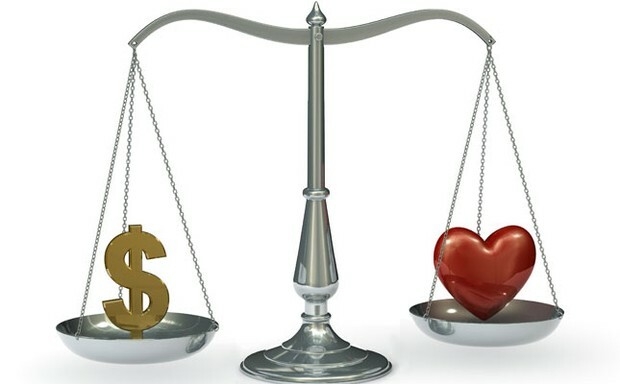 what if money and health weren't a setback? If money and health weren't a setback, i would be unstoppable. i would be able to go to Seoul, South Korea and live my dream. 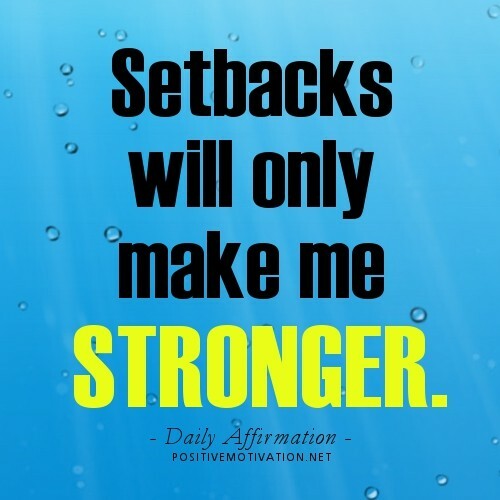 Unfortunately, they are huge setbacks, but i think i can get through them with enough hard work and effort. i have many role models, most of them being kpop stars and idols. my biggest female individual role model. She has such a powerful voice and is such an inspiration. My biggest male inspiration is Kim Minseok from EXO. He is such a good dancer and i admire him so much. he loves and adores his fans and he is such a dorky free spirit.